SPL has just announced the release of Phonitor. The name already implies the key feature: SPL announces that with the Phonitor headphones now become a full alternative to monitoring speakers. To allow for control of sound impressions comparable to speakers in a room, the Phonitor offers new parameters such as Crossfeed, Speaker Angle and Center Level. Based upon SPL's unique 120 V technology which was initially developed for their mastering product series, the Phonitor aims at high-end users to fulfill highest demands in sound quality. It is SPL's flagship of a new sort of headphone amps they call Headphone Monitoring Amplifiers. 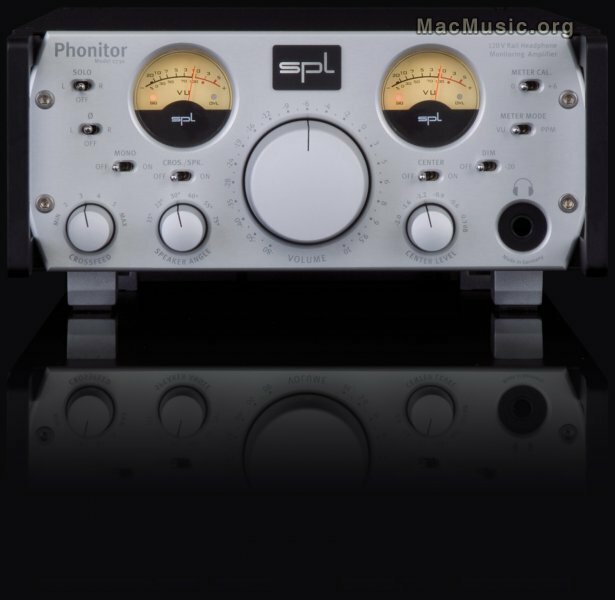 The SPL Phonitor is available now at a suggested price of €1599.